2017 Toyota Prius vs. 2017 Nissan LEAF: Which Car is Better? 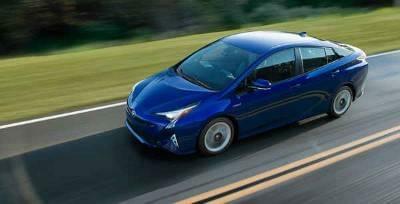 For two decades, the Toyota Prius has dominated the market among fuel-efficient, alternatively powered automobiles. Due to the growing popularity of these types of vehicles, especially throughout the greater Miami area, more options arrive on the scene each year, such as the 2017 Nissan LEAF. After a closer examination of both models, though, it becomes obvious that the 2017 Toyota Prius still rules the roost! See for yourself with this side-by-side comparison, and then make the trip from Fort Lauderdale or Hollywood to our dealership in Miami today. Both of these models come standard with a rearview camera, but Toyota’s introduction of the Toyota Safety Sense™ P (TSS-P) package puts the new Prius far ahead of the Nissan LEAF in terms of driver assistance. The TSS-P suite comes standard with intuitive safety features like Lane Departure Alert with Steering Assist, Automatic High Beams, Pre-Collision System with Pedestrian Detection, and Dynamic Radar Cruise Control, offering Miami drivers all they need to experience the safest ride around. T he 2017 Toyota Prius gets its power from a 1.8L four-cylinder engine and a dual electric motor setup, which combine to send out a total of 121 hp. 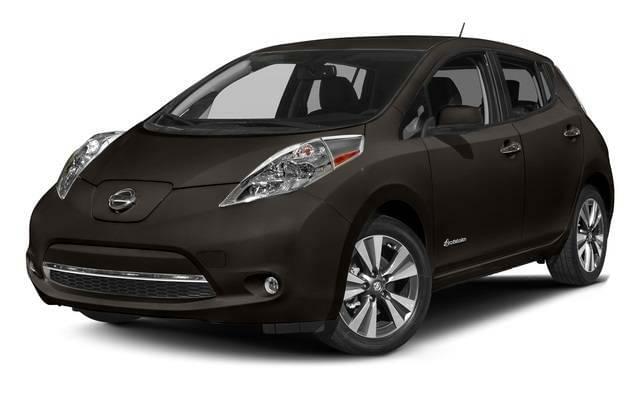 By contrast, the 2017 Nissan LEAF is powered by an 80-kW electric motor that only generates 107 hp. 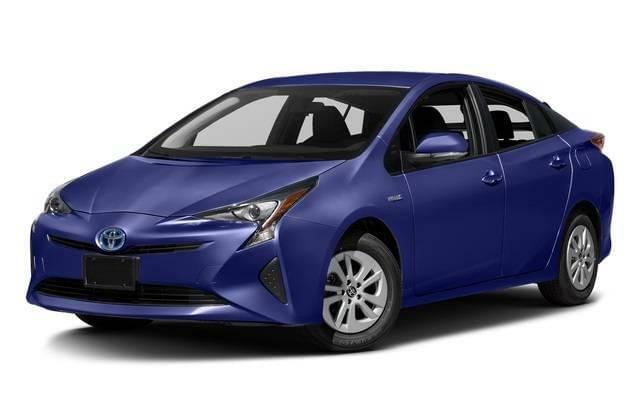 So if you want an eco-conscious, alternatively fueled vehicle that also provides you with a greater amount of power, the Prius is definitely the way to go! For Hollywood and Fort Lauderdale drivers looking to take home the 2017 Toyota Prius today, Toyota of North Miami has you covered. 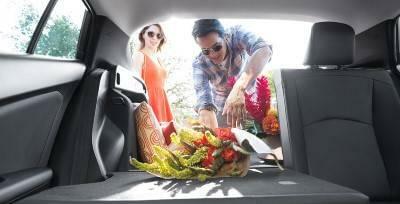 Stop into our dealership in Miami, and browse our current stock of new Prius models. When you shop with us, you’ll have access to a variety of different financing and lease options, and we’ll work with you to find one that meets your budgetary needs! Stop in and see us at 16600 N.W. 2nd Avenue in Miami, FL any day of the week, or reach out to our team with any questions you might have at (305) 974-1103. *Manufacturer’s Suggested Retail Price, excludes the Delivery, Processing and Handling Fee of $835 for Cars, $900 for Small/Light Trucks (Sienna, RAV4, Highlander Gas, Highlander HV, 4Runner, Tacoma and Venza), $1195 for Large Trucks (Tundra), and $995 for Large SUVs (Sequoia and Land Cruiser). (Historically, vehicle manufacturers and distributors have charged a separate fee for processing, handling and delivering vehicles to dealerships. Toyota’s charge for these services is called the “Delivery, Processing and Handling Fee” and is based on the value of the processing, handling and delivery services Toyota provides as well as Toyota’s overall pricing structure. Toyota may make a profit on the Delivery, Processing and Handling Fee.) Excludes taxes, license, title, available or regionally required equipment, and $999.50 dealer documentary fee. Actual dealer price will vary.